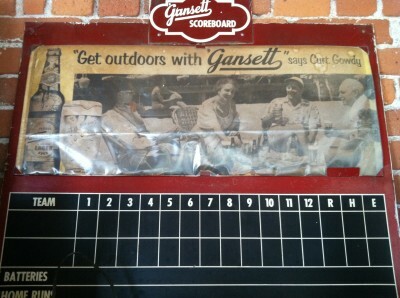 The ‘Gansett scoreboard says it all. “Get outdoors!” Especially with weather like this. 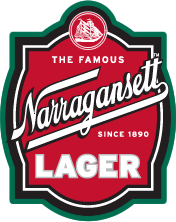 And who better than the former Red Sox announcer himself, Curt Gowdy, to suggest relaxing in the nice weather with a refreshing ‘Gansett. Hi Neighbor!